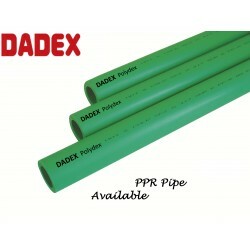 DADEX is one of the most famous quality brands among the PPRC brands available in Pakistan. 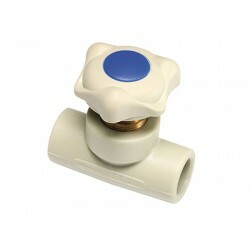 It enjoy high approval from architects across the country. 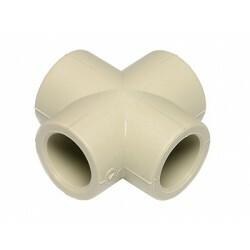 The Pipes are manufactured locally while the fittings are imported from EKOPLASTIK (WAVIN). 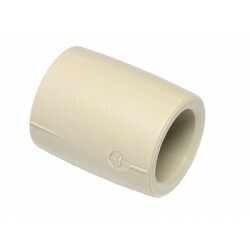 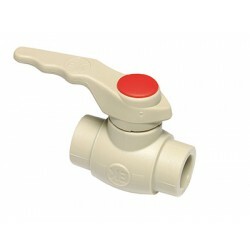 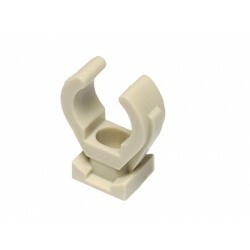 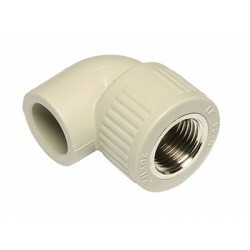 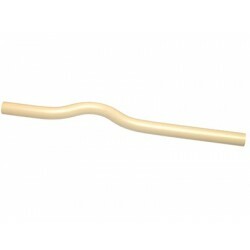 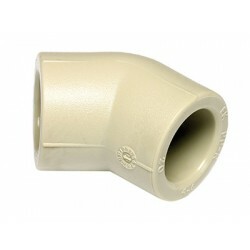 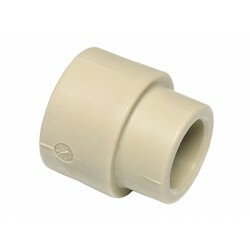 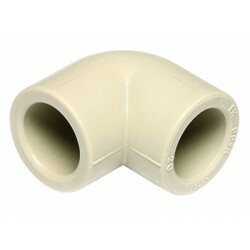 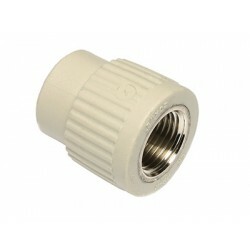 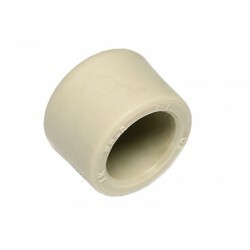 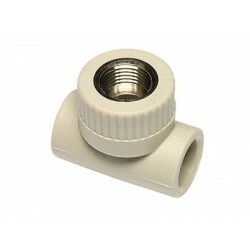 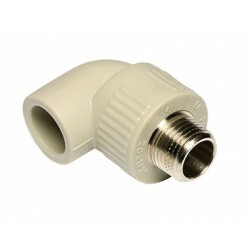 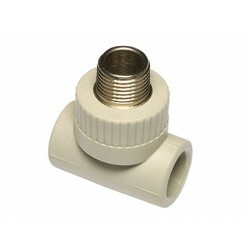 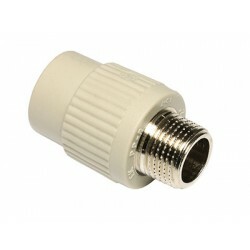 PPRC Pipe PN-20 standard Antimicrobial..